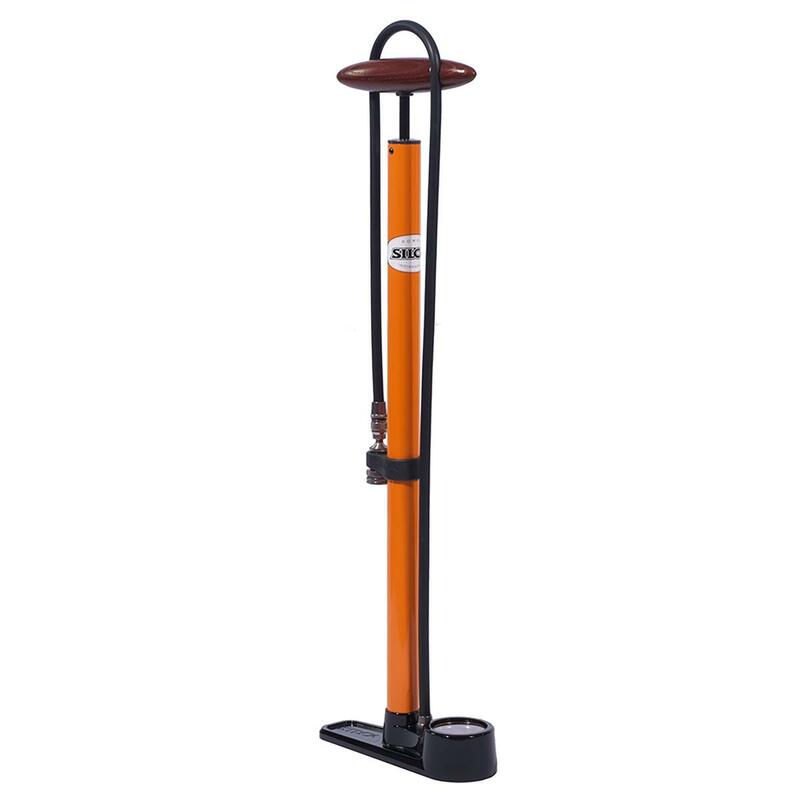 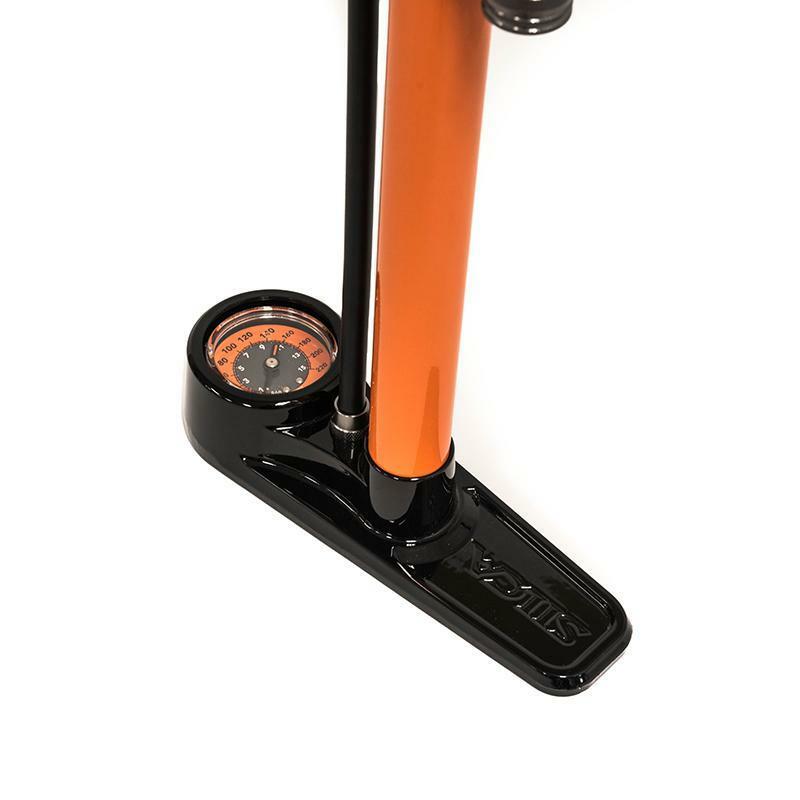 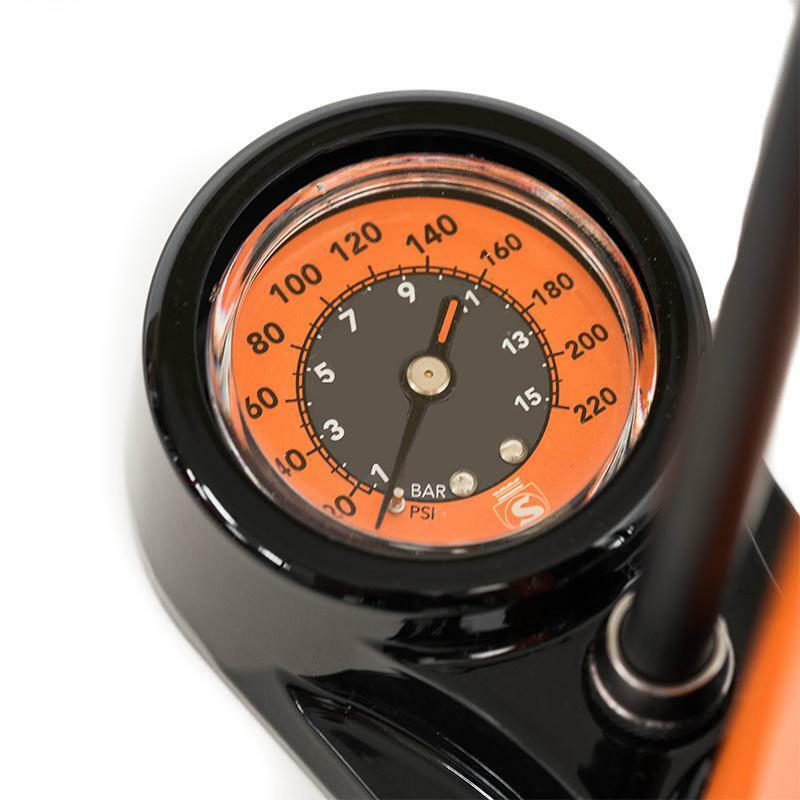 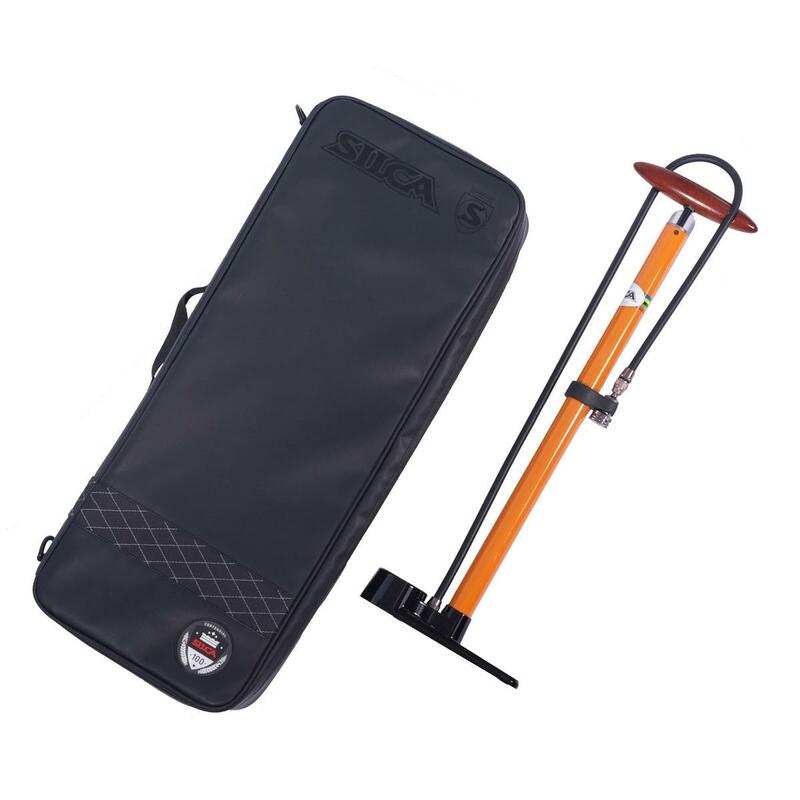 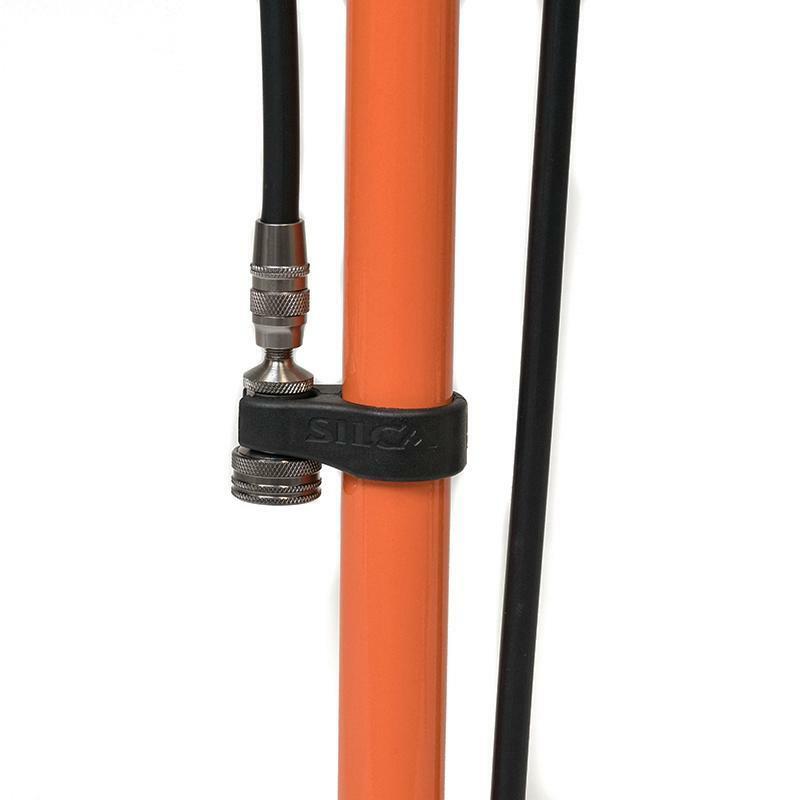 The classic SILCA Pista Floor Pump, together with a custom-fit, padded travel bag. 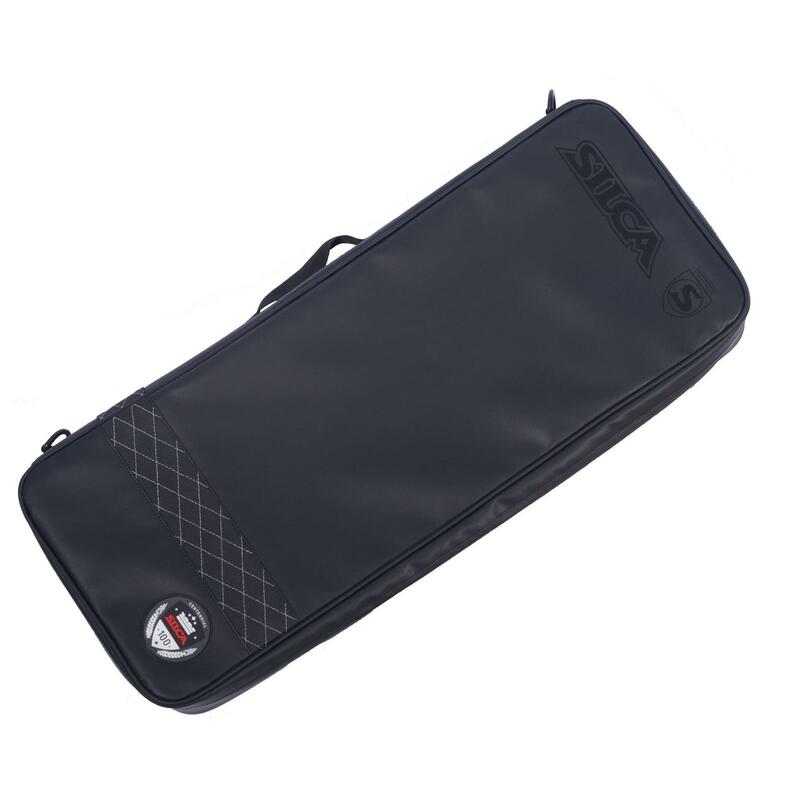 Made from 600D nylon and canvas, this bag features an EVA padded insert to hold your pump, plus two snap-closure pockets and two zippered storage compartments on the inside that are perfect for your spare tubes, tools, bottles and nutrition products. 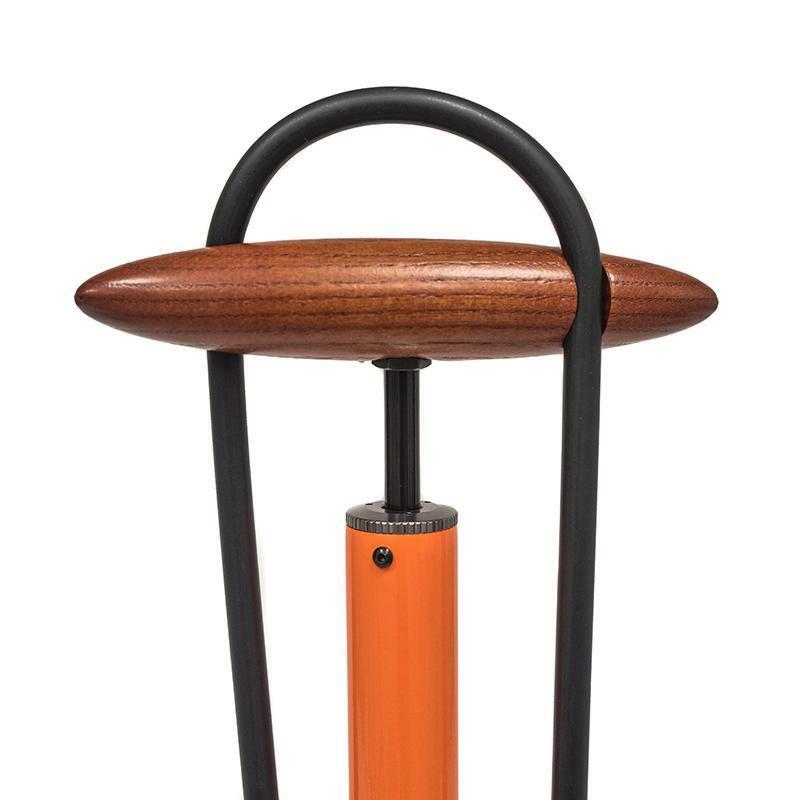 A weather-resistant zipper keeps the elements out and you have the choice of using the integrated handle or a removable carry strap when you're on the move.